This federal aid design-build intersection safety project involved 13 intersections across Aiken, Clarendon, Lexington, Orangeburg, Richland, and Sumter counties. C.R. Jackson was responsible for design, permitting, right of way acquisition, utility relocation coordination, land clearing and asphalt paving —for all 13 projects, under one contract, in a very condensed timeframe. This application of the design-build procurement method for a bundle of safety related projects was a first by the SC Department of Transportation (SCDOT). Its goals were to ultimately qualify for Federal Safety Funds via data-driven analysis, and validate that design-build is a viable option for projects of this nature in the future. Using current SCDOT statistical value, accidents over a three-year period for these 13 intersections had cost more than $13 million in property damage and injuries plus loss of life. The average anticipated accident reduction for these improved intersections is 45 percent. Completing these projects in just 18 months rather than the conventional 36 months represented a saving to taxpayers of over $2.9 million—and an estimated $2 million in each future year. Project management on 13 simultaneous work sites-- many with ongoing traffic patterns-- on an aggressive schedule presented unique challenges that required significant resourcefulness. Coordinating with other companies and agencies, such as assisting utility providers in knowing where their lines were, to help save on relocation costs. Flexibility to accommodate a very long list of uncontrollable items they couldn’t generally influence, such as 97 different property acquisitions requiring a minimum of 120 days each. Creativity in deploying logistically located resources (workers, equipment, three asphalt plants, and subcontractors) across 13 sites separated by 150 miles. With more than 100,000 total man hours logged, C.R. Jackson reported no lost time incidents and no construction related accidents. And, all 13 intersections were substantially completed within original budgeted construction time and within budget. Feb. 5, 2014, Lanham, Md. 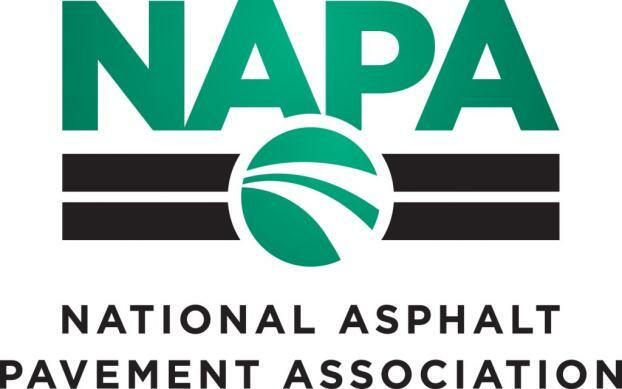 — The National Asphalt Pavement Association (NAPA) announced today that C.R. 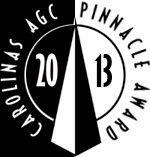 Jackson, Inc. of Darlington, S.C., has won a 2013 Quality in Construction Award for excellence in construction of an asphalt pavement. The company received its award on Wednesday, Feb. 5, at a ceremony during the association’s 59th Annual Meeting in Boca Raton, Fla. “As an industry, asphalt pavement producers have devoted a great deal of time and effort to etermining the best practices necessary to construct long-lasting, high-quality asphalt pavements that offer the durable performance pavement owners and the public value. The Quality in Construction Awards compare nominated pavements against best practices and standards, and honor those that exemplify excellence in construction standards, such as the project completed by C.R. Jackson Inc.,” stated John J. Keating, 2013 Chairman of the NAPA Board of Directors. C.R. 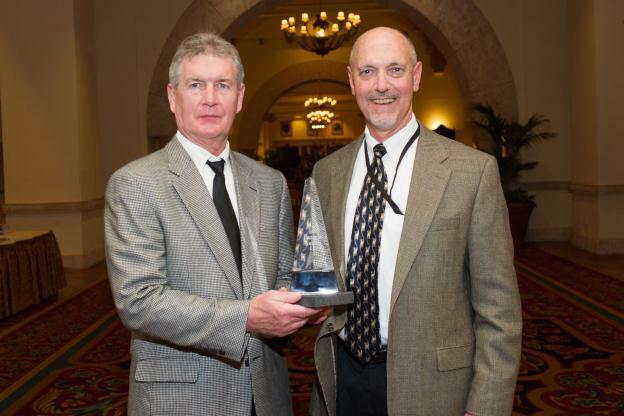 Jackson Inc. won the award for its work on Interstate 95 in Santee, S.C. This project involved significant patching a 60-year-old concrete road before placing an asphalt overlay. As much as 3 inches of overlay was placed on the center line to correct the flatness of the existing road. In addition, two strengthening lifts of asphalt topped with a lift of open-graded friction course were placed. Temporary lane closures were used to maximize the available daytime hours for paving. All pavement mixes used the maximum amount of reclaimed asphalt pavement, and C.R. Jackson’s newly built asphalt plant was placed within 1 mile of the project’s center. The plant’s close location saved on bothfuel usage and emissions in hauling material to the work zone.